Promotional items or products are merchandise that is often used in marketing activity such as launching a new product or another promotional program. This product is usually printed with a company’s logo, brand name or slogan. 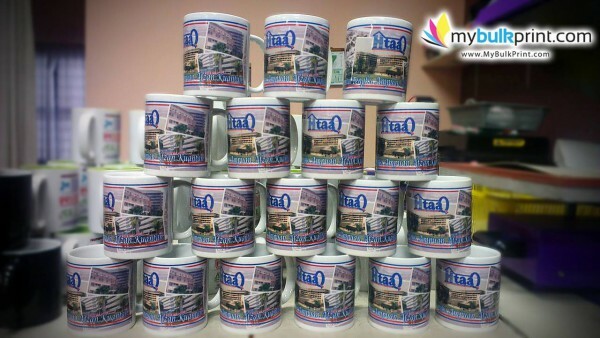 Logo Mugs: Printed company logo on the mugs and its ready to be distributed to customer or clients. Logo mug is popular because it’s practical not just as for drink container but also as a decoration on the office desk. Mouse Pad: suitable for a company who are looking to build good business relationship with clients or business partner. Mousepad with company name or slogan is the best giveaway item for this purpose. Table Calendar: Table calendar is as important as an organizer. Believed it or not, this type of gift is the most popular gift especially during the end of the year and new year. Logo T-Shirt: Very popular giveaway product especially during special events such as family day, company sports day etc. Bigger company might want this item in large quantity. But don’t worry, with MyBulkPrint.com, the more you buy, the more you saved. Button Badge: popular choice when the audience and receiver are on a very large scale. Why button badge? 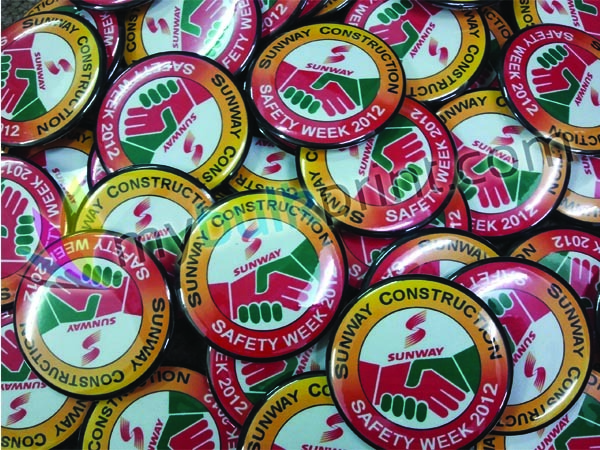 Because button badge is cheaper compared to another promotional item. Furthermore, button badge gives the message directly to the receiver. A quick reminder: Choose promotional gift product that is practical and useful! Know your target audience, because the more they were using the products, the more likely that they remember the brand name and logo. Stumped to find a perfect corporate gift for your company’s event? Our personalised mousepad will be a perfect item as a promotional item for your business. If you are in Singapore, be sure to check out our custom mousepad in bulk as we will print it with utmost quality.